TOP|! 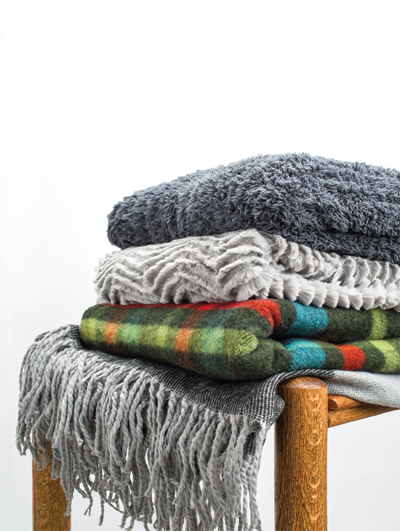 !| This super soft throw is made of bamboo fabric|! !| which is known for being highly durable and kind to sensitive skin. It’s also the perfect cuddle buddy after a long day at the office.